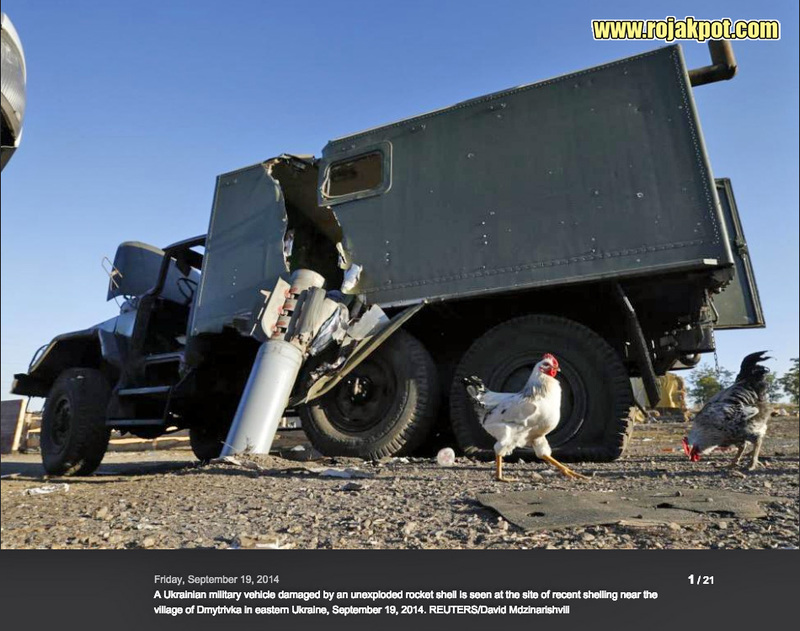 On the 10th of September, 2014, a Ukrainian soldier called Andrew Zaharov posted this amazing picture of a Russian rocket that sliced through the side of a KUNG command post and smashed into the ground next to the ZIL-131 truck it was mounted on. 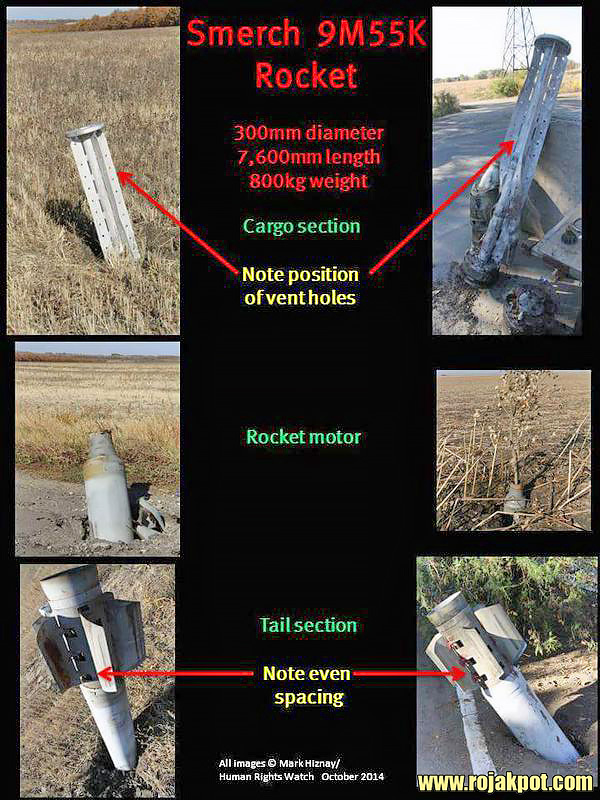 The rocket not only failed to explode on impact with the command post, it also failed to explode on impact with Ukrainian soil. 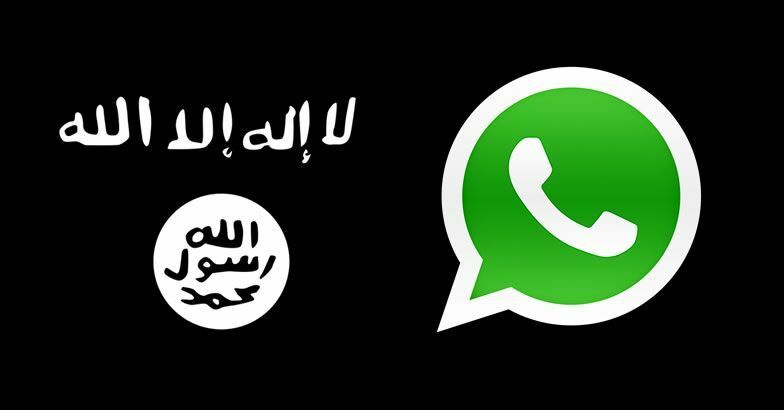 This picture was taken and shared by Ukrainian soldier Andrew Zaharov on this Facebook page. From what we could tell – no one in or around the command post was injured or killed by this near-miss. Here is a better angle of the incident, showing the actual path of the rocket through the upper right side of the roof, slicing through the entire right side of the command post before slamming into the ground. 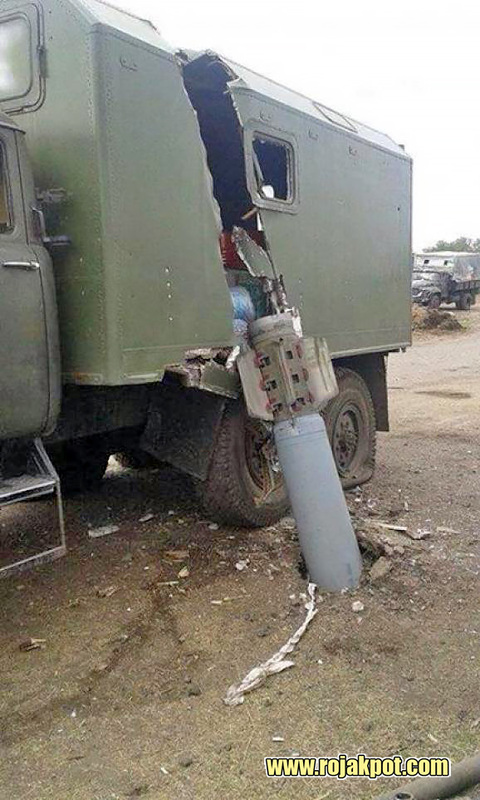 This incident happened near the village of Dmytrivka, which is near Donetsk, eastern Ukraine. This is where some of the heaviest fighting in the Ukrainian Civil War were seen. Yet, by some miracle, the Ukrainians survived this barrage of rockets, including one that actually hit one of their vehicles. The picture of the dud rocket was taken by David Mdzinarishvilli of REUTERS. Had the rocket exploded as intended, it would have blown the vehicle and anyone inside and in the surrounding area to smithereens. However, the miraculous nature of this fortuitous failure appeared to have made it a rather popular tourist attraction. What Kind Of Rocket Was It? There is some controversy over whether this Russian rocket was a 220 mm 9M27K unguided rocket from a BM-27 Uragan MLRS (Multiple Launch Rocket System), or the larger 280 mm 9M55K unguided rocket from the BM-30 Smerch MLRS. They are both used by Russian and Ukrainian forces, and it is not easy to differentiate them just based on their diameters… at least not from photos. 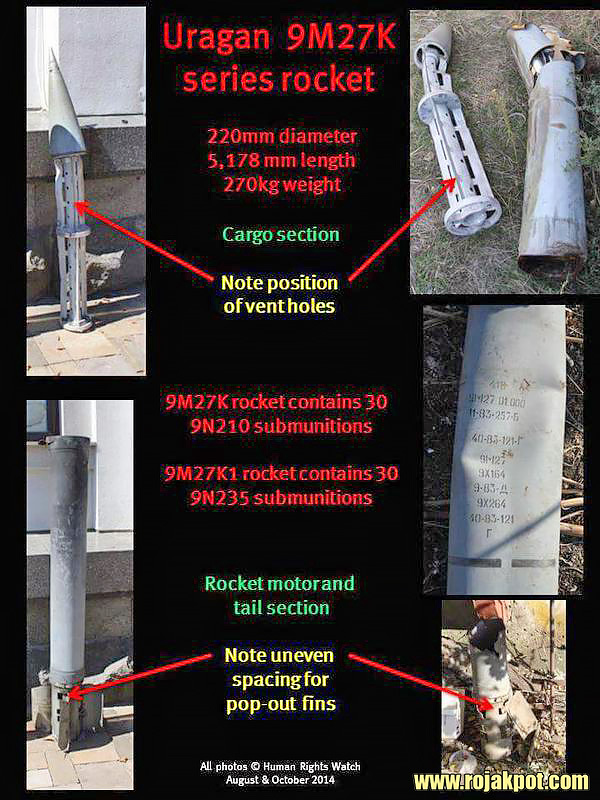 Fortunately, we have these two neat guides (courtesy of Human Rights Watch) on how to identify the Uragan and Smerch rockets based on their “remains”. Take a look. Since we can only see the tail of the rocket, the only difference between the two rockets (other than the difference in diameter) is the spacing of the hinges of their pop-up fins. 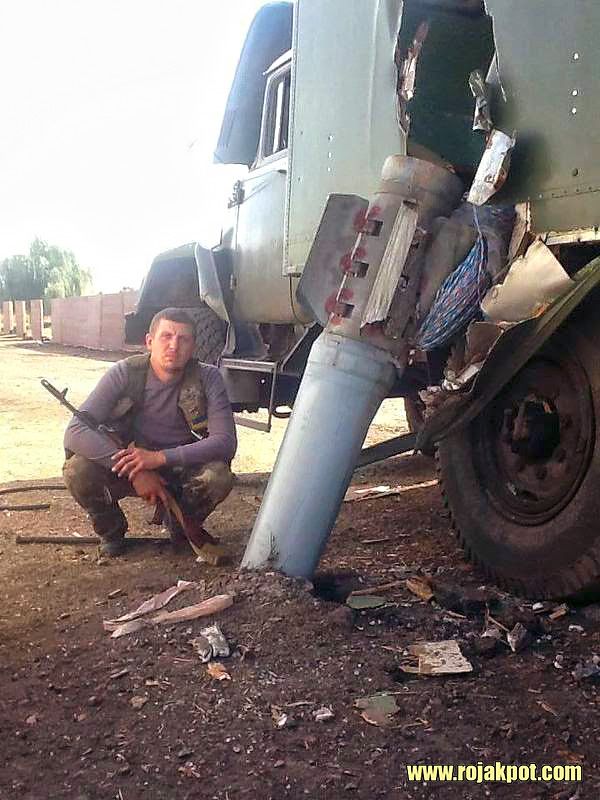 The 9M27K rocket from the BM-27 Uragan has fin hinges with uneven space between them. The 9M55K rocket from the BM-30 Smerch, on the other hand, has even spacing between their three fin hinges. 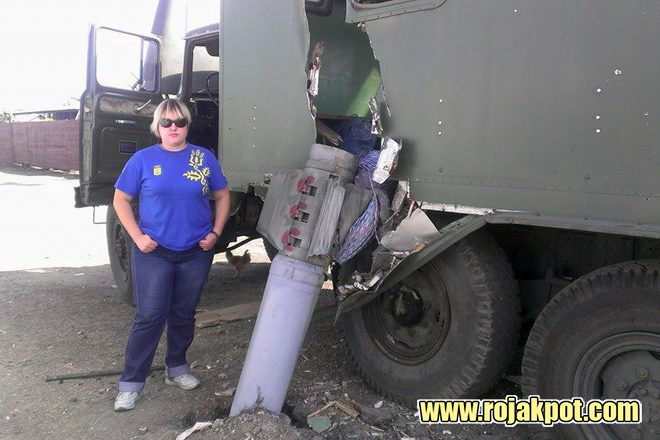 It’s a BM-30 Smerch rocket! 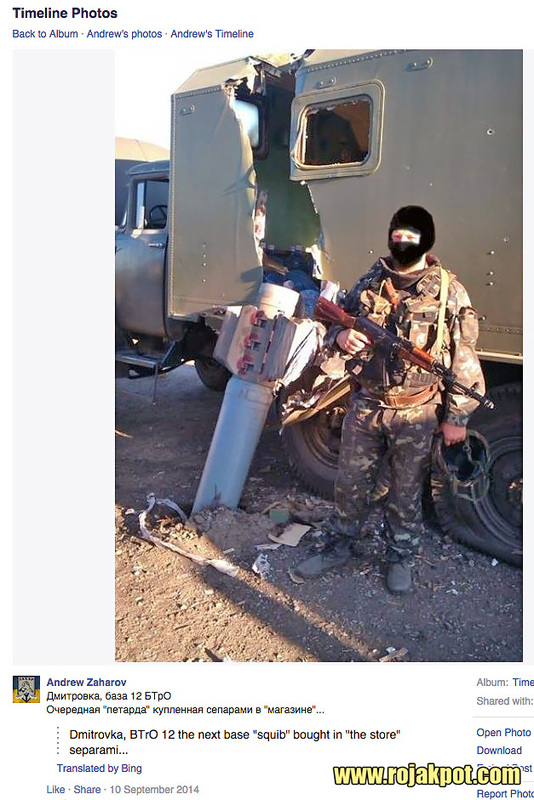 As such, we can confidently declare that the Russian rocket that refused to explode and kill those Ukrainian soldiers was a 9M55K rocket from a BM-30 Smerch MLRS. Previous : Credit Card Scam Using Survey At AEON Big – UPDATED! 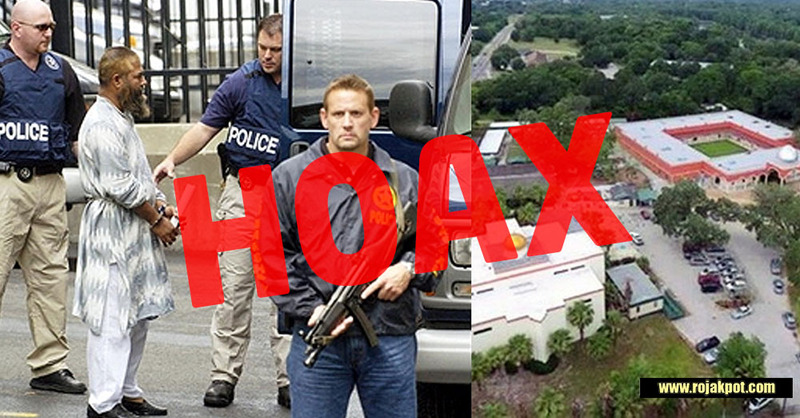 Next : Journalism At Its Best – Same Bomb In Different Stories – UPDATED! 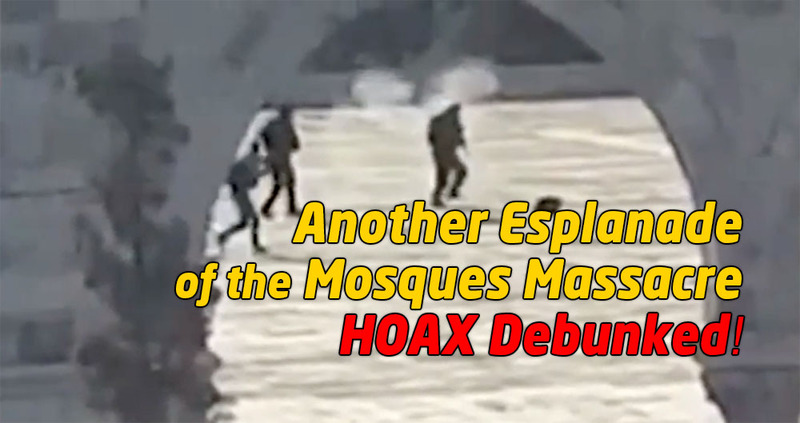 Another Esplanade of the Mosques Hoax Debunked! 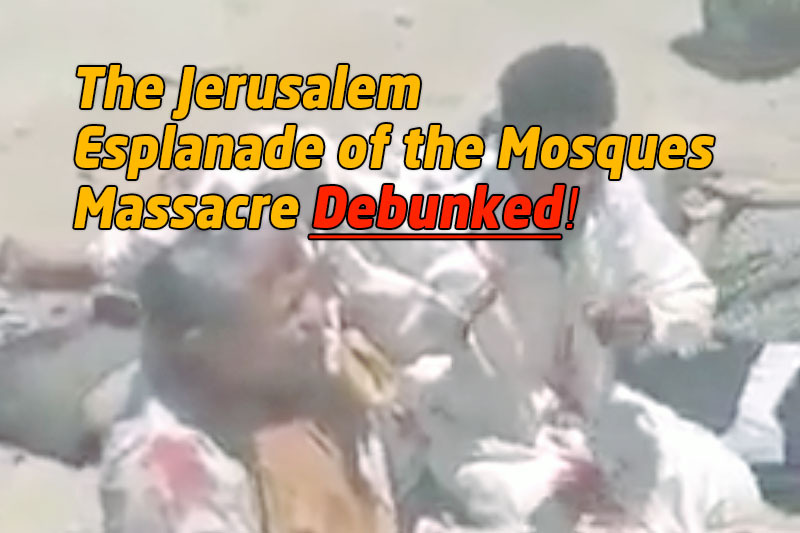 The Esplanade of the Mosques Hoax Debunked!